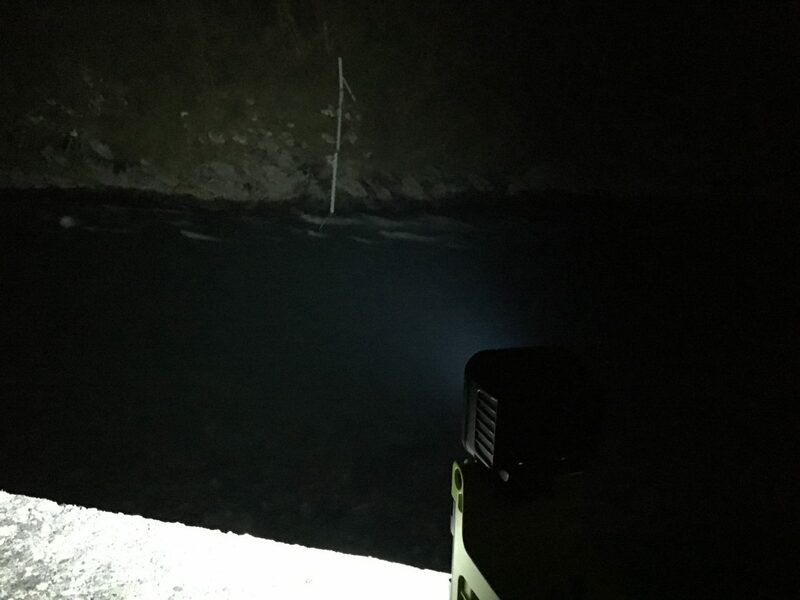 Leader in portable lighting, PELI develops quality products mainly used by law enforcement agencies, firefighters or industries at risk. 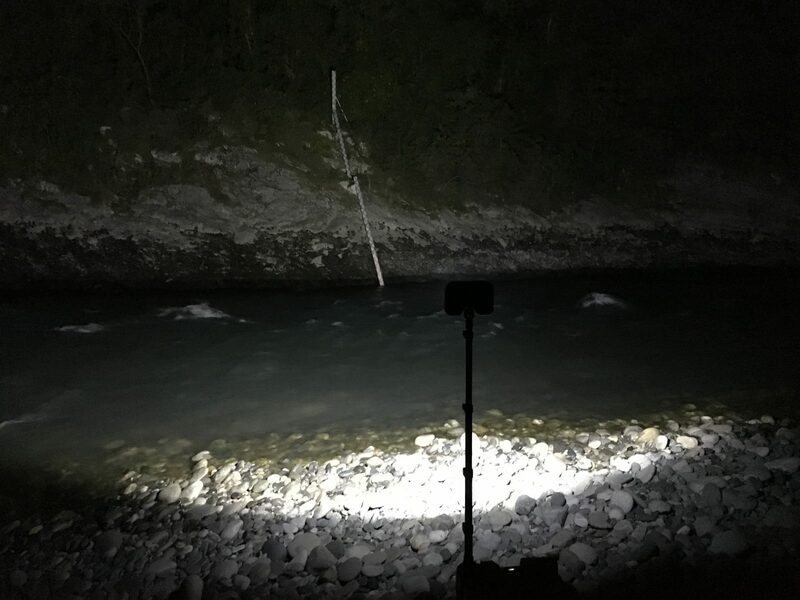 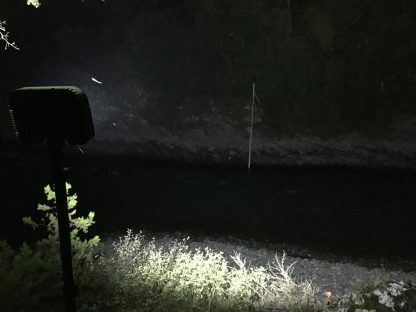 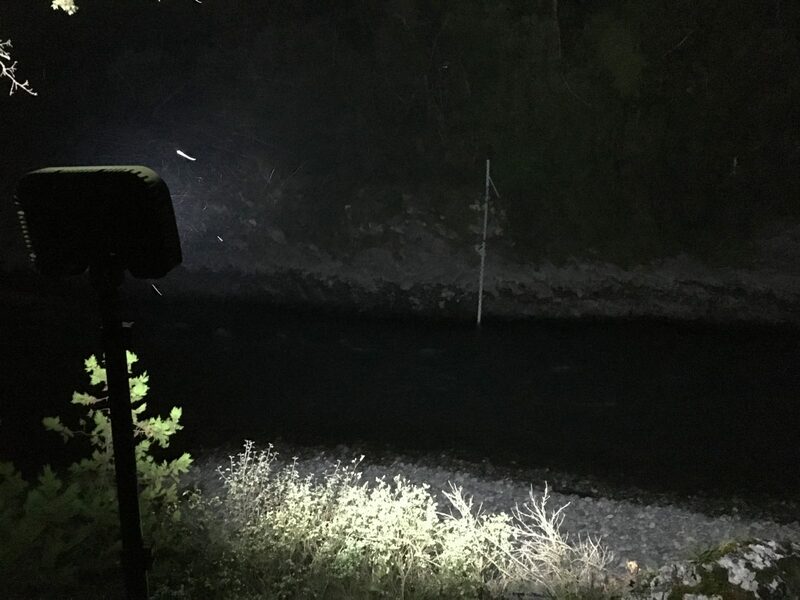 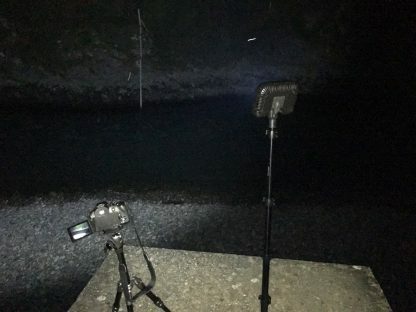 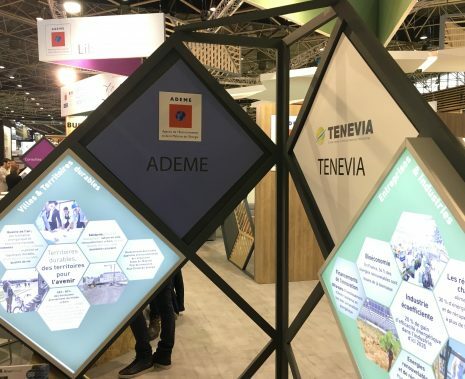 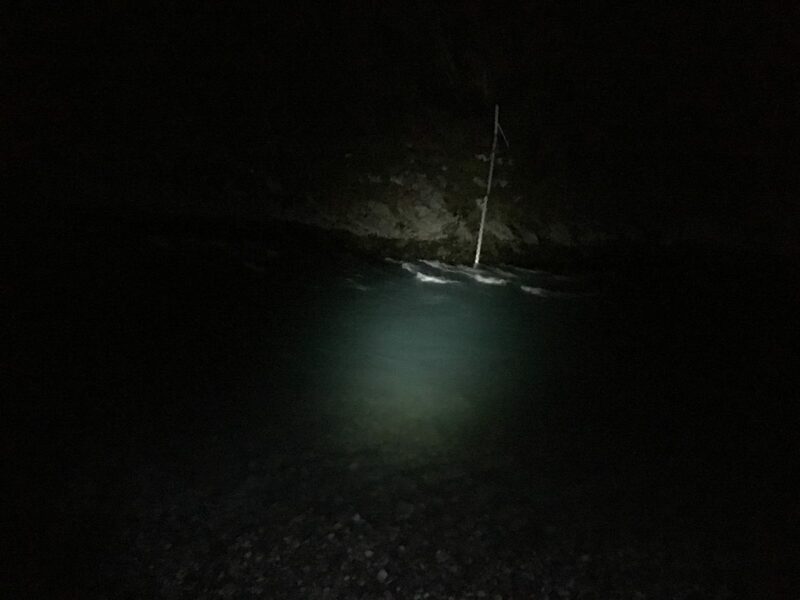 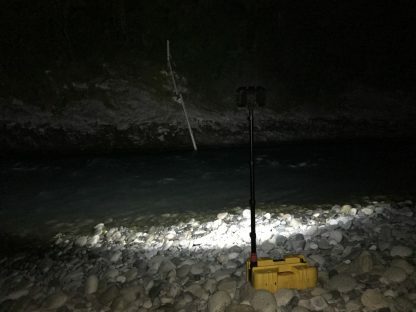 Because the signaling and lighting of the sites during the nocturnal interventions of the hydrometers and river managers are major elements of their safety, PELI now opens its range of products to the clients of TENEVIA. 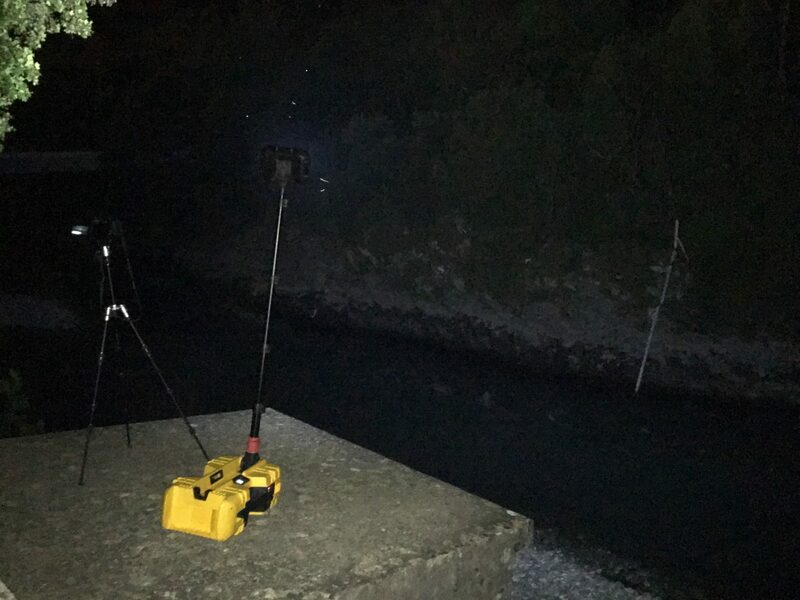 Discover our solution for mobile streamgage by smart phone or camera : FlowSnap. To view the catalog of PELI’s Flashlights, Remote Area Lights or Cases.